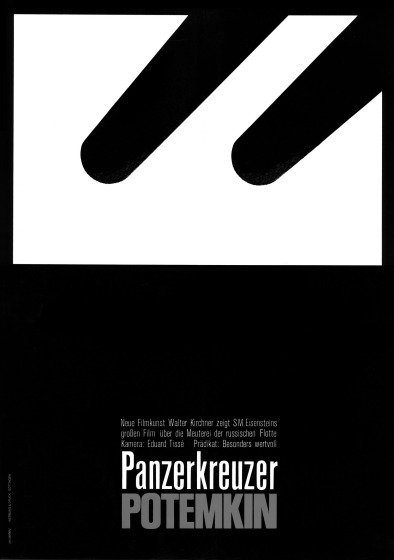 was a german graphic designer, illustrator and poster designer. He was a pioneer of the modern german movie poster, designing more than 150. 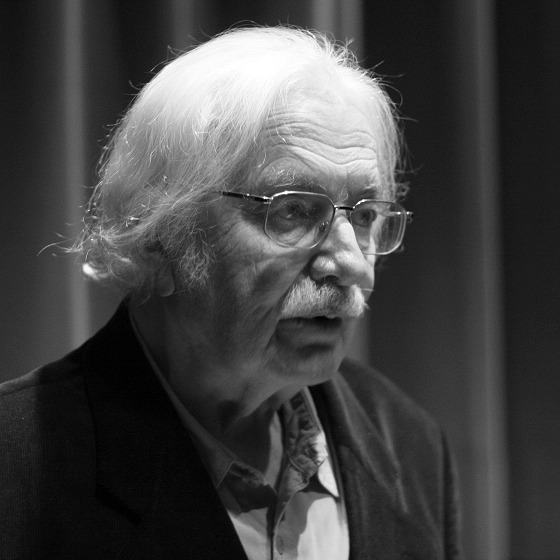 He was a professor of graphic design at the Hochschule für Bildende Kuenste / Universitaet Kassel; Gunter Rambow and Frieder Grindler were were among his students. After 1970, he concentrated on illustration for newspapers and books.